HWC 4/0-AWG Diesel locomotive (DLO) flexible and portable cord in black color, has chlorinated polyethylene jacket and premium grade ethylene propylene. It features flexible power leads in cable trays in sizes 1/0-AWG and larger. 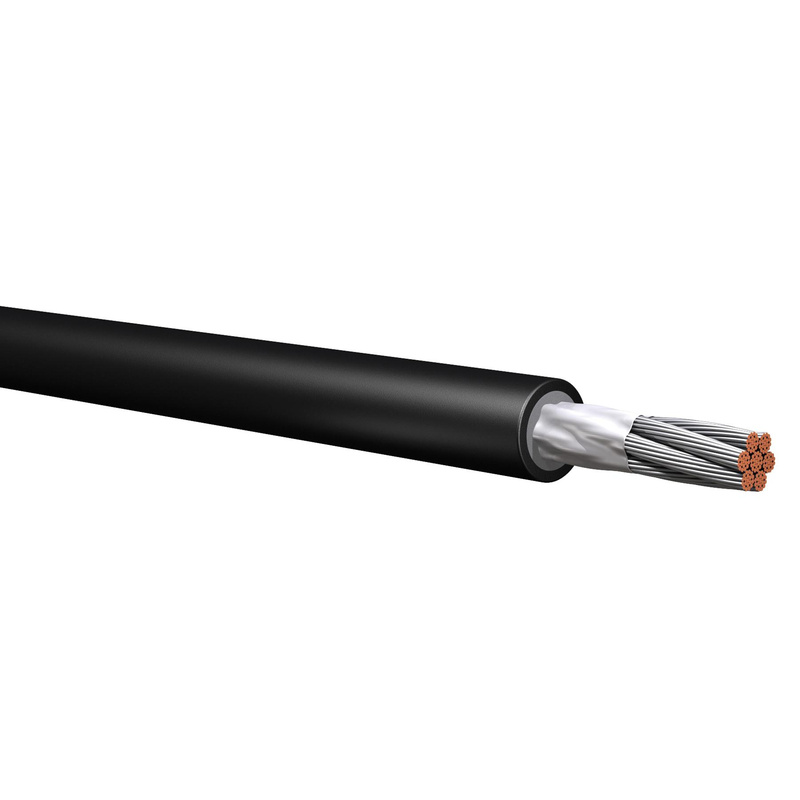 This copper cord is suitable for diesel-electric locomotive and in applications involving a high amount of durability and flexibility including mining, general construction and temporary power supply motor lead.